It is time to celebrate my favorite furry, blue monster. 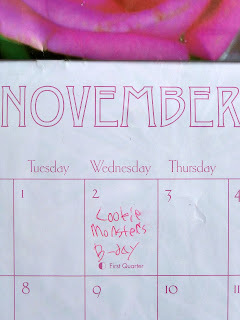 November 2nd is Cookie Monster's Birthday! You may wonder how I came to know this little nugget of information. I do love to celebrate birthdays, and I am pretty good at remembering dates. 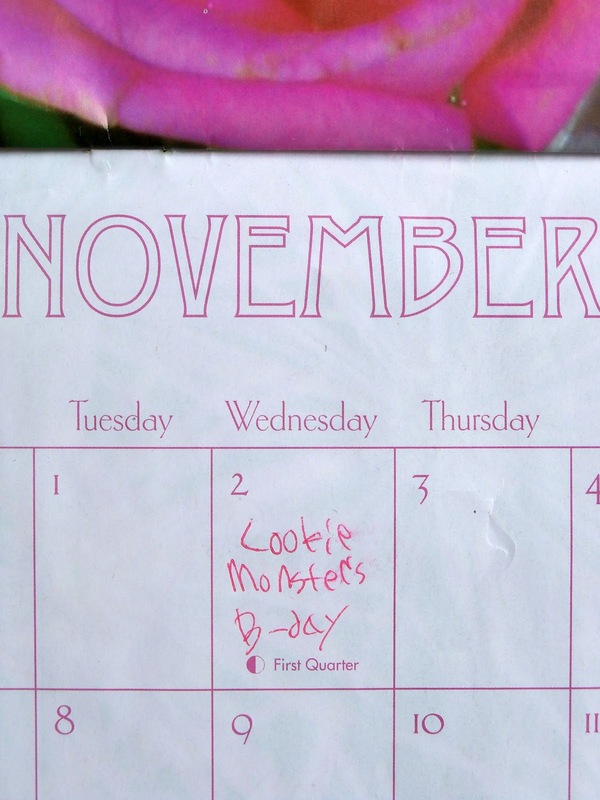 My daughter has written the birthdays of ALL the Sesame Street characters on my calendar. 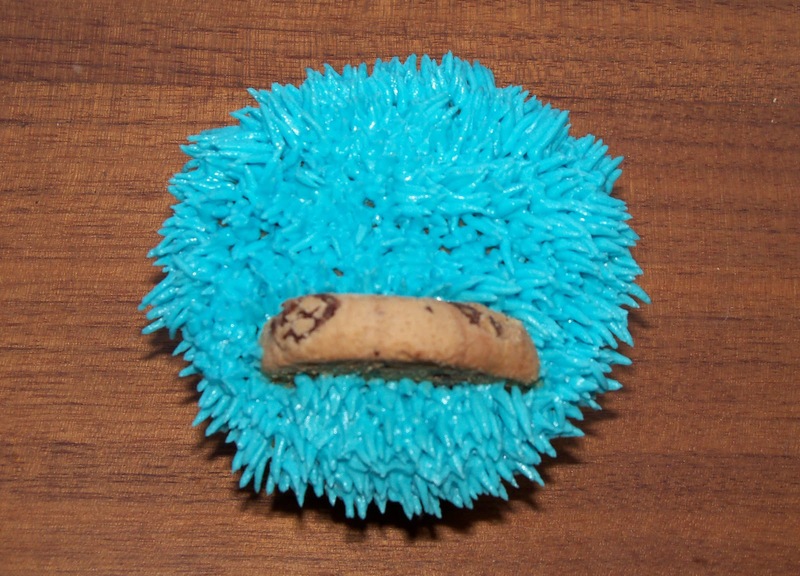 This calls for some Cookie Monster Cupcakes! First, cut out a mouth for Cookie Monster. Place a cookie in the mouth. Pipe frosting fur all over the cupcake. Melt a few candy melts. Put a dab on the back of a chocolate chip, and stick it on the flat side of a candy melt. 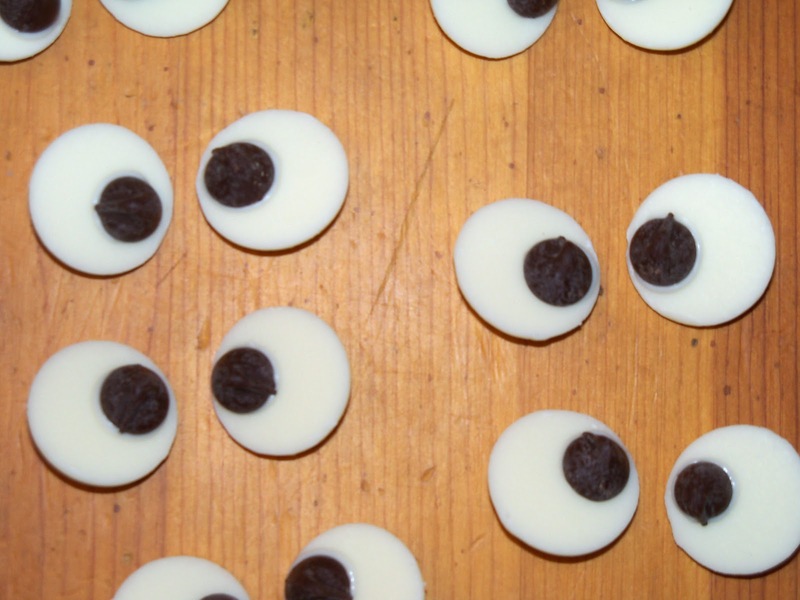 Put a dollop of frosting on the backs of 2 candy melts, and give Cookie Monster some eyes. STFD= SHUT THE FRONT DOOR! Oh my gosh! These are so cute!! I love them!! So easy to do too!! 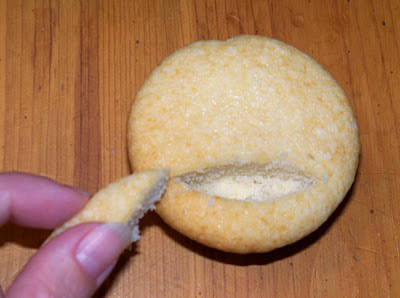 But if you don't have the Wilton #233 tip , And you need it urgently today, what can you use? Those are the cutest cupcakes ever! These are Ridiculous! My son would LOVE them!! You did an absolute amazing job. Thanks for sharing! I found your post through the Somewhat Simple link-up. Found your blog through 36th Ave--OMG, those cupcakes are by far the CUTEST THINGS EVER!!! 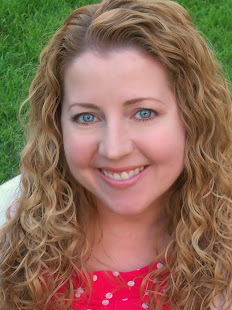 New follower--great job! They are amazing! How cute that your daughter knows all the sesame birthdays! Oh my gosh! These are just the cutest cupcakes ever! Totally Pinning these. My son and one of his best friends are known as Cookie Monster and Elmo. 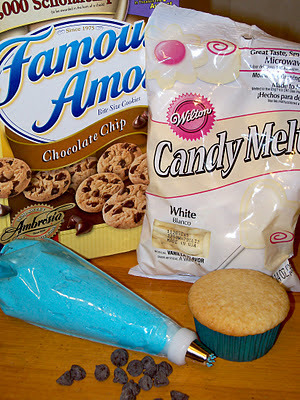 Need to make these! I want to through a cookie monster themed party for my nephew so bad! 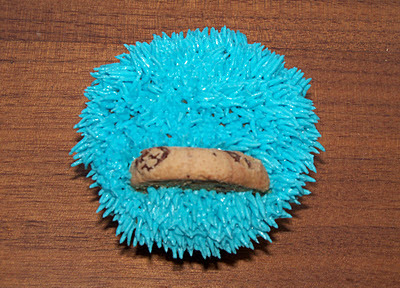 I am dying to try out those cookie monster cupcakes, I think yours are the best I have seen yet! Where did you find the cute napkins? These are just amazing! I am stopping by from 30 Handmade Days! I love how your directions include eating the cookie scraps! HILARIOUS and so true! CUTE! sharing with our fb followers on Creative Juice! How seriously cute!!! I'm your newest follower. Hope to see you at DIY Home Sweet Home. P.S. I have a link Party every Monday and would love for you to stop by and link up your cupcakes . These are gorgeous! And, I appreciate the tutorial. I'm not great with the decorating tips so love to learn from great bakers like you. I'd like to invite you to share your recipe on Sweet Indulgences Sunday. These are on my to make list! 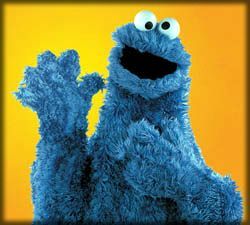 I keep telling myself I am going to make Cookie Monster and Elmo for my daughter. Thanks to your post maybe I will get it done, you have made it look so easy without the guesswork! I love the eyes too...they are best I have seen on Cookie Monster Cupcakes! Seriously, these may be the cutest cupcakes I have ever seen!!! These are WAY TOO CUTE TO EAT!!!! These are the best themed cupcakes I've laid eyes on!! Thanks for making me laugh. Nom-Nom-Nom! featuring your sweet cupcakes tonight!!! LOVE them so so much thank you again for linking up!! Those are absolutely adorable! How fun and creative. Cookie Monster is my FAVORITE!! And so are the cupcakes!!! Thanks for sharing your adorable cupcakes at the Tuesday To Do Party! Crumble Me Cookies! Yum-a-dum-dum, those are smashing! These are so cute I had to share them with my Bold Abode Peeps on Facebook! Love, love them! My almost 2 year old LOVES cookie monster! I'm looking for birthday party ideas and I am pinning this one. Thanks! Does anyone know where I can find the white candy melts for the eyes??? 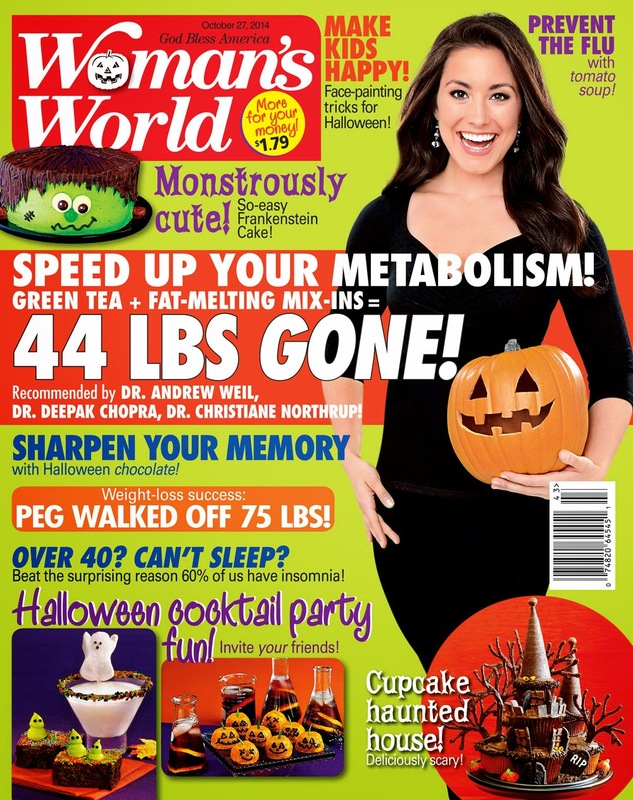 You can find them at craft stores like JoAnn's or Michaels, and I have also seen them at some Walmart stores! you got the perfect cookie monster blue..
what coloring did you use? They look great - well done! These will be the thing that makes our charity bake sales nexlt week. Robin, I'm having a hard time getting blue right. Did you use a Wilton Icing color? Sky blue? Royal blue? I keep getting too light of a blue. Help! So cute but I must say that my favorite part of the entire recipe is "Eat the cupcake scraps." Bravo! I am new to baking. What's the easiest way to make a pipping bag. I found the grass tip but not sure how to use it.